Although I always miss the warm weather and light evening of the summer, there is something very magical about autumn. Outside everything changes to beautiful tones of red, yellow and orange, we unpack our cosy knitwear and crunch through the leaves in our favourite boots. Indoors it’s time to get cosy, wrap up in a warm blanket and drink a hot comforting drink as the nights draw in. Autumn is the perfect time to get together with friends. 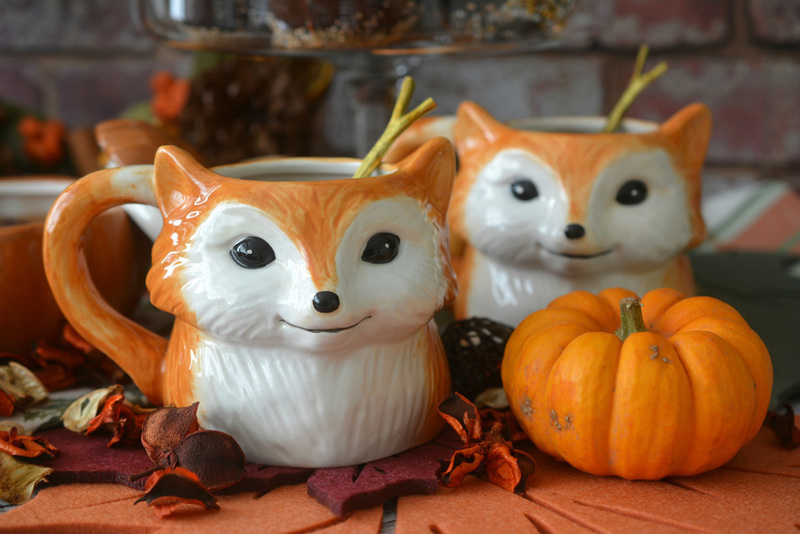 With Halloween and Bonfire night just around the corner, there has never been a better time to think about autumn decorating and entertaining. 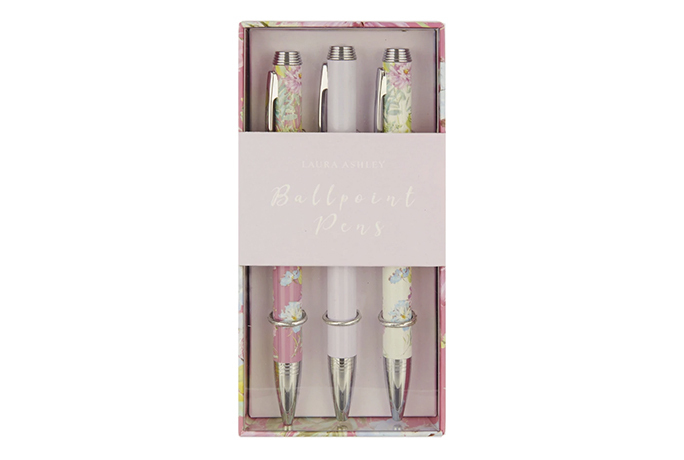 I love the new Autumnal range from Laura Ashley, it features all the classic colours of the season with a lovely woodland theme. 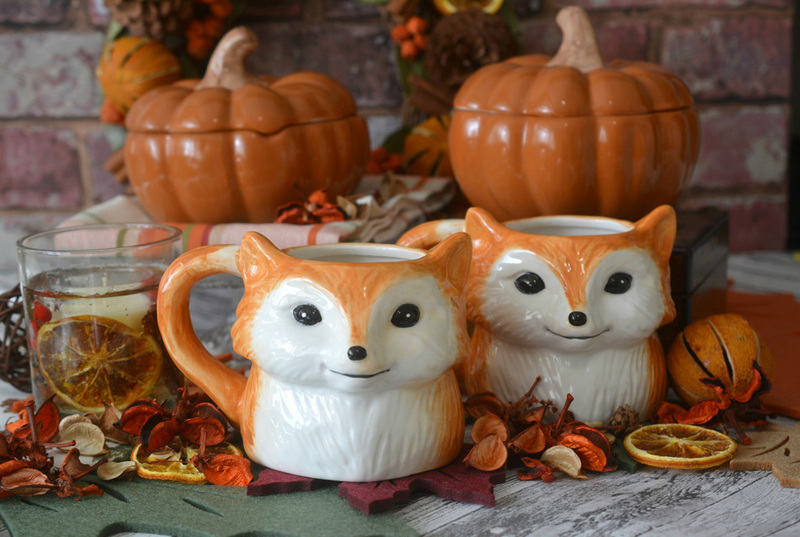 Inspired by their cute foxes and citrus and spice decorations here are two of my favourite autumn recipes. 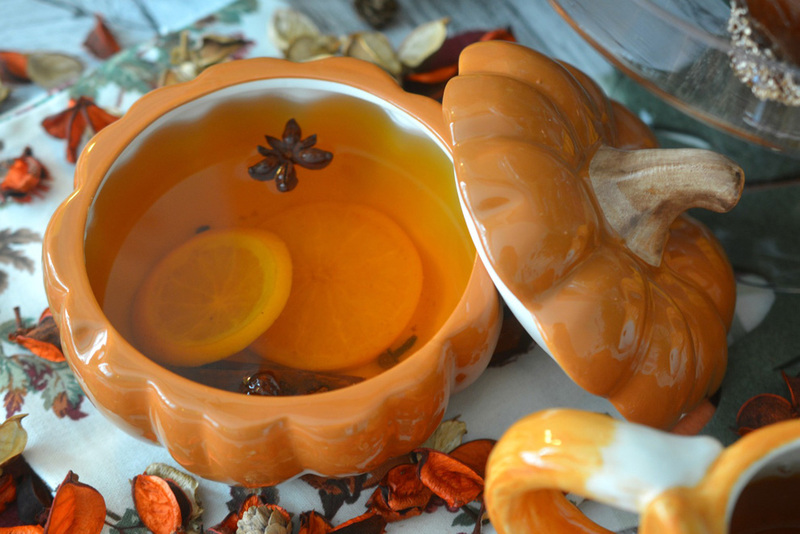 The pumpkin soup bowls are perfect for snacks at parties, tasty pumpkin soup or as a mini punch bowl. I used mine for a warming spiced apple juice. This can also be made with cider, but the apple juice is ideal for kids parties and non-drinkers. 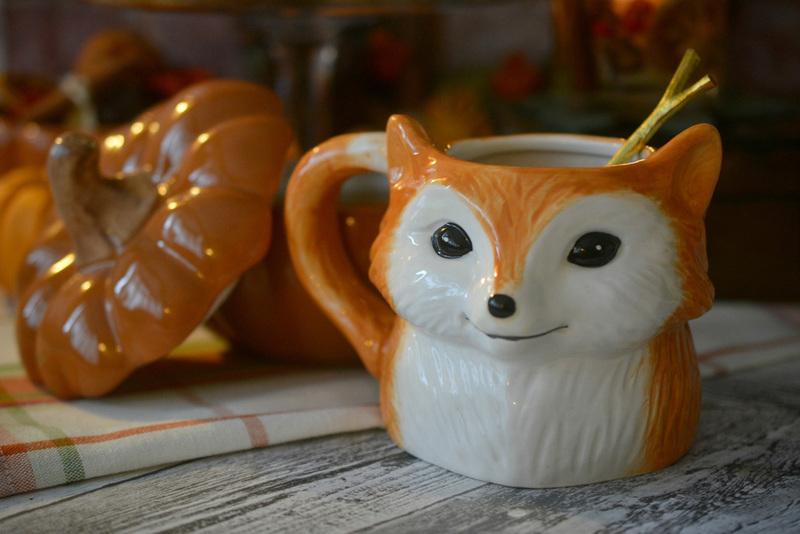 I served mine in the adorable fox mugs, which go perfectly with the fox print tea towel. 1. Add the ingredients to a pan and simmer for 10-15 minutes. 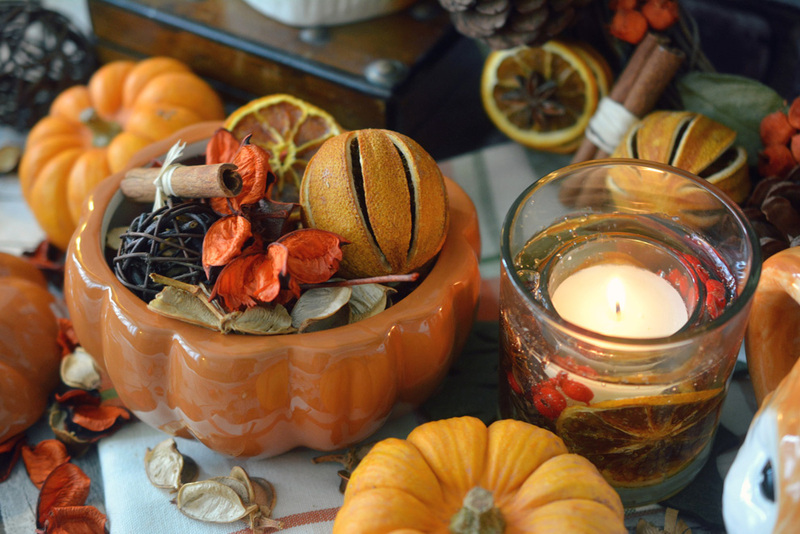 To decorate the house, I love the autumn wreath and pot pourri, which feature cinnamon and dried oranges. They smell absolutely beautiful and are perfect for creating little Autumnal vignettes around the house. In the evening the burnt amber and orange candle, will fill the house with even more beautiful fragrance. To set the table and create beautiful seasonal settings, the felt leaf place mats and coasters are perfect. 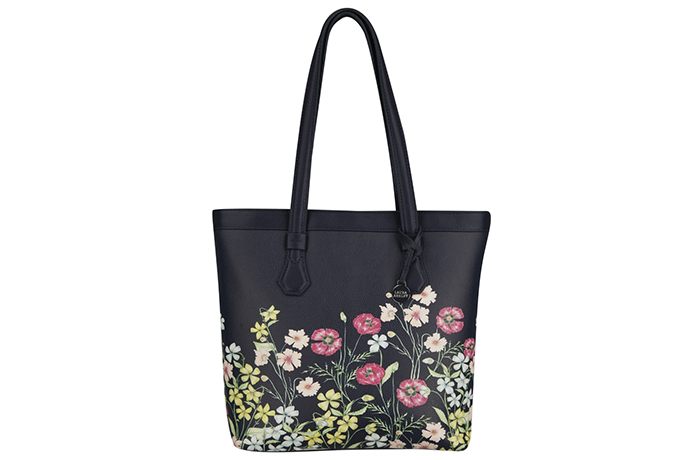 Channelling all the colours of the season these would look great for warm evening meals. 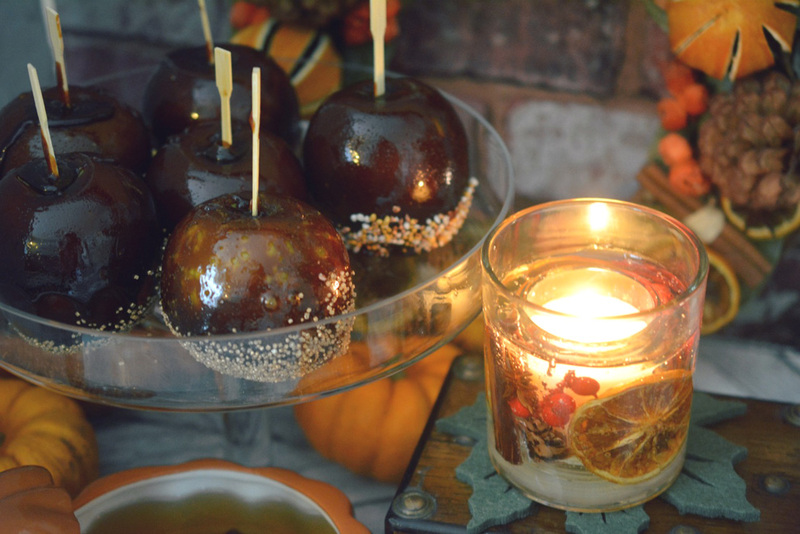 No autumn party or celebration would be complete without toffee apples. These traditional treats are perfect for bonfire parties and for a classic Halloween. They are really easy to make and there’s no reason not to get creative with some sprinkles. 2. Add the sugar and water to a pan and dissolve at a low heat for about 5 minutes, stirring continuously. 3. Add the syrup and butter and stir until combined. 4. Bring to the boil and continue to boil until the mixture reaches 149°-154°c (cracking temperature) This should take around 15 minutes. Do not stir the mixture at all while boiling. 5. Remove the pan from the heat and dup the apples into the hot mixture. Let any excess drip away. If you are adding sprinkle do this quickly as the toffee hardens very fast. 6. Leave to cool on a sheet of baking paper. 7. Store in an air tight container and eat with 24 hours. I’ve served mine on my bird cake stand, without the lid. 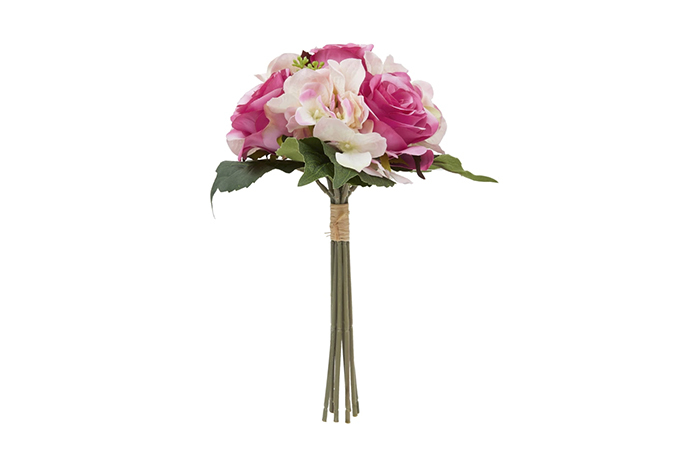 These make a fantastic centrepiece for a party, they could also be wrapped in cellophane and given away as a party favour or gift. So as the nights draw in and the leaves start to fall, think of all the lovely autumn treats that lie just around the corner. Follow me on Instagram. 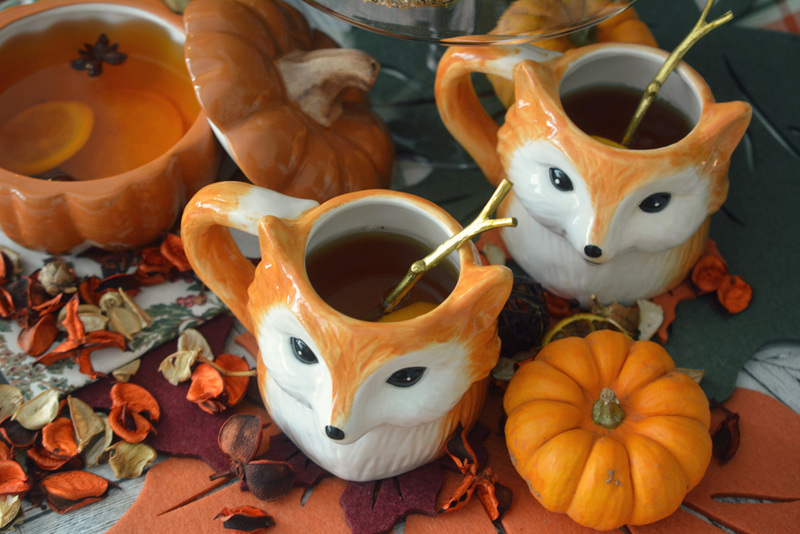 These are so cute…… I love autumn.